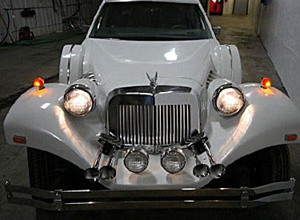 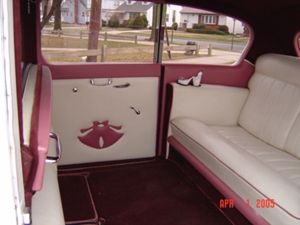 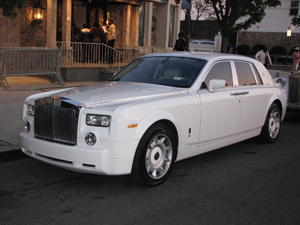 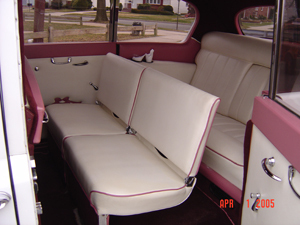 Our fleet of vehicles consists of luxury cars such as the 1933 Packard and the Rolls Royce. 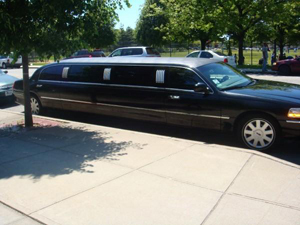 Our Town Cars and the Mercedes-Benz are great for corporate service and executive limousine service. 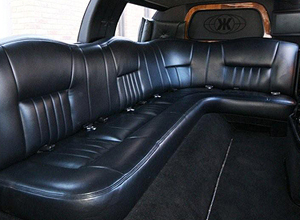 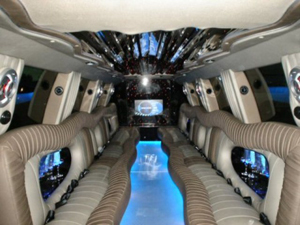 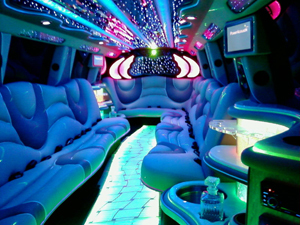 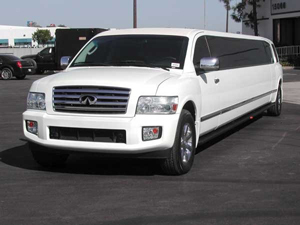 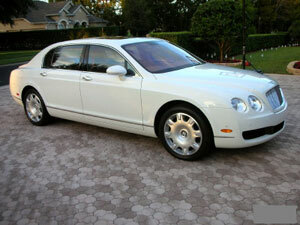 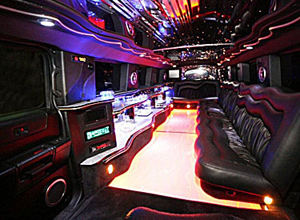 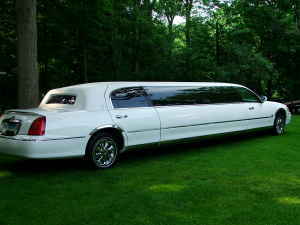 We also have six, eight, ten and fourteen-passenger limos in white and black. 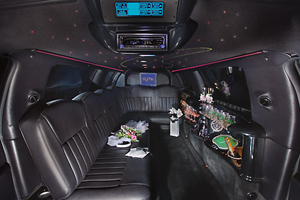 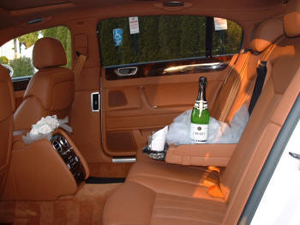 For those extra-large weddings, our 18-passenger Hummer Limousine, our 20-passenger Cadillac Escalade, and the Yukon are great for limousine services catering to a larger crowd. 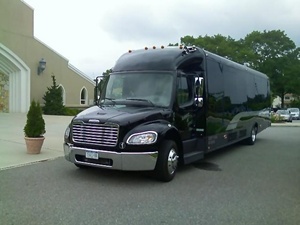 For longer trips, such as to Atlantic City, we have luxurious 28, 35, and 45-passenger buses. 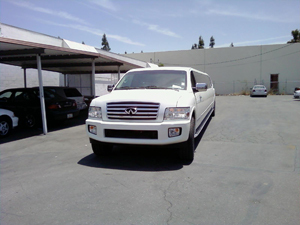 Additionally, we offer a 14-passenger van. 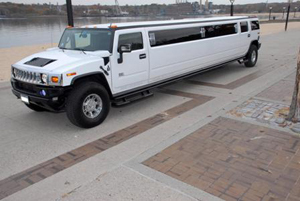 Don't forget to ask about our beautiful Horse and Carriage. 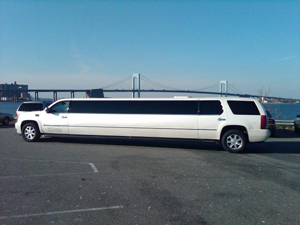 So if you are considering Elegant Transportation for your corporate, wedding, leisure, or prom transportation service, be assured you will have the best fleet anywhere in the world.